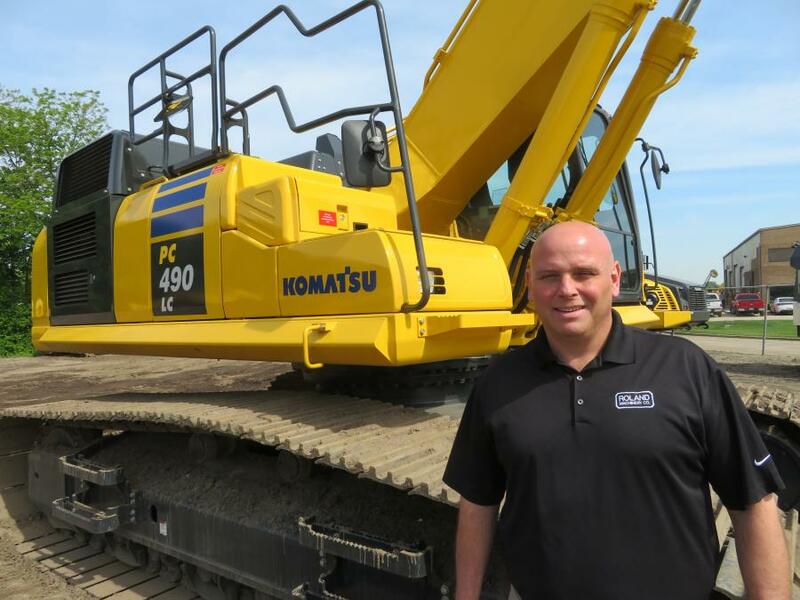 Dylan Thomas brings 22 years of experience to his new position as general manager, rental division, of Roland Machinery Co.
Roland Machinery Co., headquartered in Springfield, Ill., named Dylan Thomas the new general manager of the rental division on April 17, 2018. As general manager, Thomas will be managing Roland's rental business. This consists of rentals, rental operations and service, as well as marketing. The company, with locations in Ill., Ind., Mich., Mo. and Wis., is celebrating its 60th anniversary. Roland Machinery's major lines are: Komatsu, Komatsu Forestry, Wirtgen, Vogele, Hamm, Kleemann, Doosan Portable Power, LeeBoy, Sennebogen, Gradall, Montabert and Fecon. For more information visit www.rolandmachinery.com or call (630) 739-7474.
Business News Illinois Roland Machinery Co.